As far as skills needed for the conversion, if you have an ordinary 20-24 inch bike and a handful of common tools, the conversion takes no more mechanical skill than changing a tire on a car. And the readily available kit used in this DVD only cost $349, batteries included. Try buying a motorcyle or scooter for that price. And lastly, did you know that in most states you don't need a license or insurance to operate an e-bike? 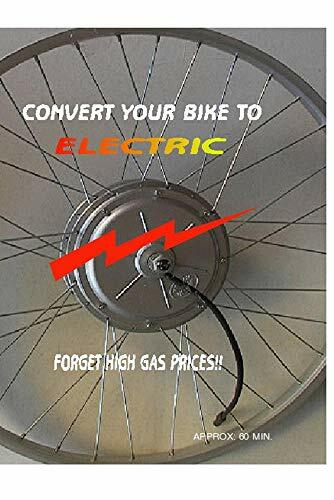 You'll not only save money, but an e-bike can also cut down on expensive car repairs and insurance.